Lovely aren’t they – in spite of my photography ! From here, via my trug, to the vegetable rack. Just enough at a time. I’ve tried quite a few vegetable and fruit trays over my err....... 30 ‘ish’ years. 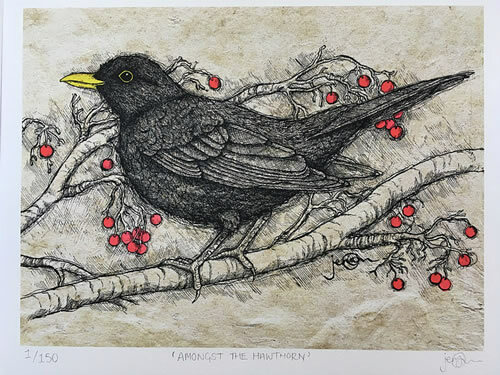 It isn’t just because we like supporting British craftsman that we offer so much handcrafted stuff, it’s because they are so beautifully and carefully handmade to last years and years - and look lovely all the while. 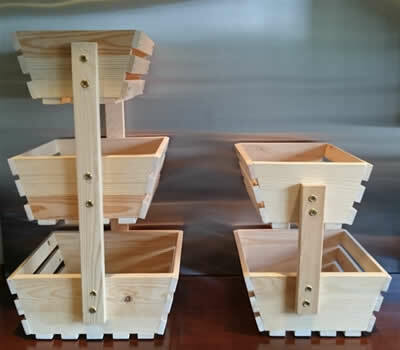 I still get a real kick out of collecting vegetables and stuff in the Trug Kevin made me and then storing them in these Vegetable Racks made by Terry. I have two different racks, both specially scrubbed up for the photos ! Being all handmade you can choose the size of the trays. 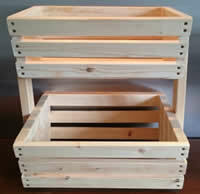 The Large veg rack has a depth of 32cm, the Medium is 27 cm and the Small is 22cm. On the right is my Medium + Small combo. So mix and match away ! 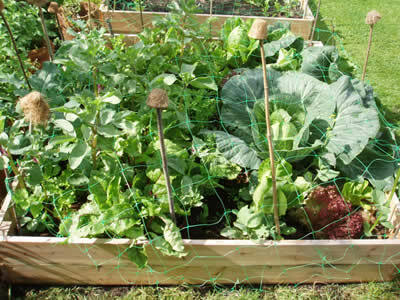 The height of these two vegetable racks is 62 cm and 37 cm respectively. We can even add castors to the bottom of the Large tray if you like so that you can wheel it to where you are working, or easily slip your vegetable rack away when they are not needed. 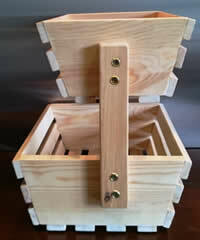 Choose the rack combination you would like, and we will put them together. 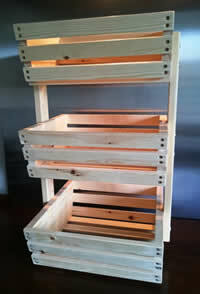 A totally custom built veggie rack handmade in Britain just for you. We can normally get your vegetable rack combination made for you in 10 days or so, and then get them sent by courier for next day delivery. We do ask an £8.50 contribution towards courier charges though. 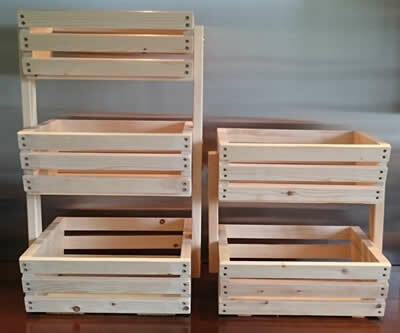 Oh, if you have some other size trays, or something else entirely, you would like handmade from FSC pine, just ask me. The answers probably “Yes” !